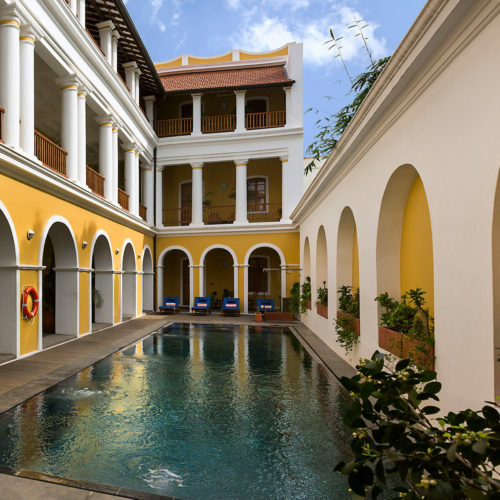 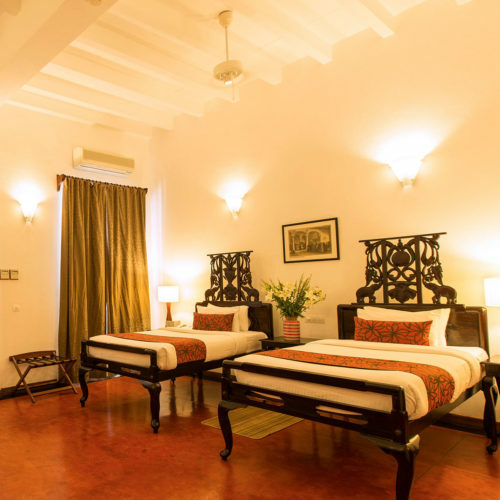 Palais de Mahé - A new edition to the CGH Earth Experience family owned hotel group, Palais de Mahé is located just 50 meters away from the Bay of Bengal and offers a taste of old French colonial Puducherry. 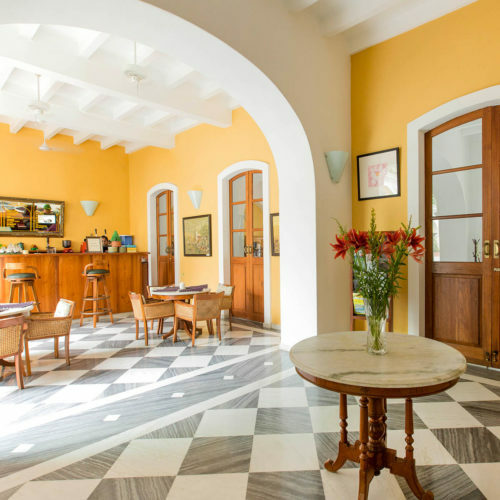 Situated just a few steps away from the bustling promenade and French villas, the hotel boasts an inviting swimming pool within the courtyard and 18 spacious rooms with verandas and period influenced interiors. 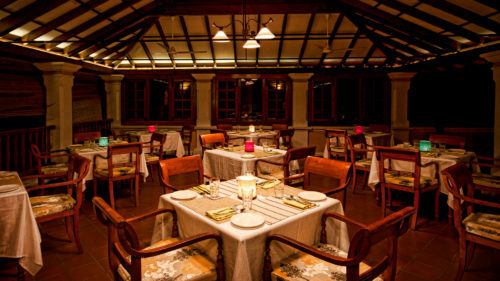 Return to the hotel after seeing the sights to enjoy the unique and enticing fusion of Indo-French cuisine, which is a specialty of the city.